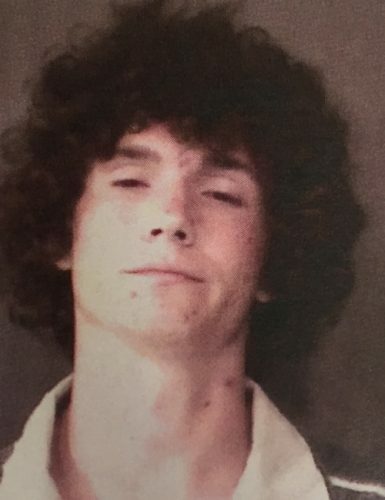 Sept. 22 — Caleb James Jenkins, 19, 2610 Harmony Court, Winona Lake, was booked for possession of meth. Bond: $5,250 surety and cash. 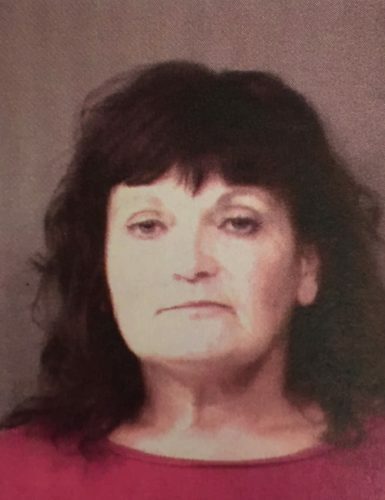 Sept. 21 — Diane Brigette Beckwith, 57, 3309 Oxford Lane, South Bend, was booked for theft. Bond: $10,250 surety and cash. 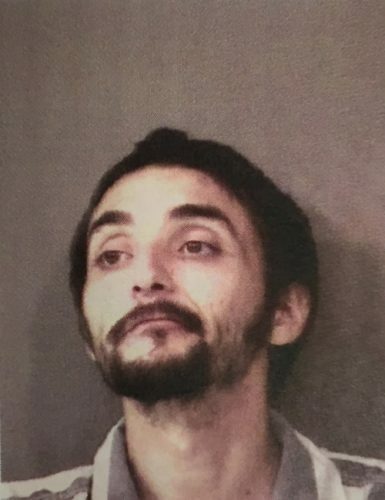 Sept. 21 — Noah Michael Miller, 36, 10402 South SR 15, Silver Lake, was booked for driving while suspended. Bond: $450 cash. 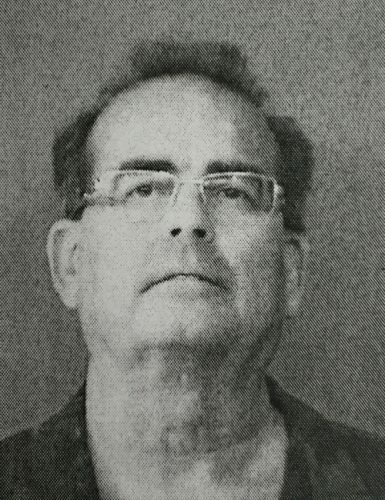 Sept. 21 — Rodney W. Dean, 59, 221 N. Fort Wayne Avenue, Warsaw, was booked for habitual traffic offender. Bond: $5,250 surety and cash. 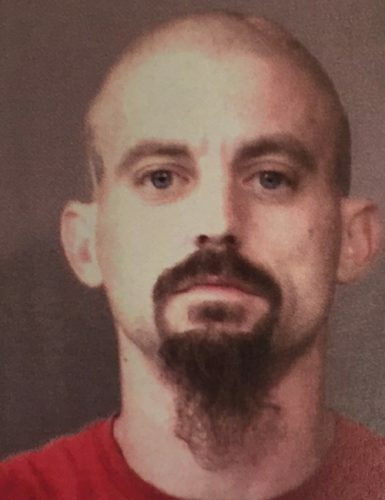 Sept. 21 — Cody Allen Hale, 28, 425 Wexford Place, Warsaw, was booked for probation violation – felony. Bond: $5,250 surety and cash.